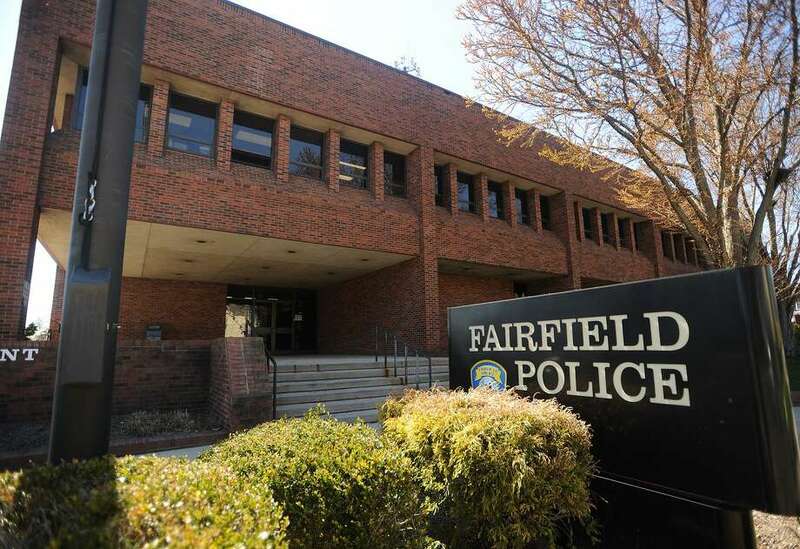 FAIRFIELD — The Fairfield Police Department made 39 more arrests in 2018 than in 2017, with substantial increases in arrests related to motor vehicle thefts and assaults. According to the Fairfield Police Commission’s December monthly report, local police made a total of 475 arrests in 2018, an 8.9 percent increase from 2017. The most notable change related to motor vehicle theft or attempts arrests. There were only two arrests based on these charges in 2017, a number that spiked to 39 last year, representing an almost 2,000 percent increase. Deputy Chief Don Smith warned residents to lock their cars, especially those activated with fob keys. Assault-related arrests went up from 39 in 2017 to 58 in 2018. The number of larceny-related arrests saw the biggest drop, going down to 290 arrests made last year from 316 in 2017, but Smith reminded residents to remain vigilant. “Many larcenies from motor vehicles occur because the doors were unlocked. The thieves enter the car, look for valuables and hit the start button. If the fob is in the car, it will start and then they take the vehicle,” Smith said. Last year, more people were arrested for driving under the influence. There were 100 arrests relating to this motor vehicle offense in 2018, up from 84 arrests in 2017. Smith said enforcement patrols watch attentively for intoxicated drivers but that there was no specific reason for the increased number in DUI arrests.